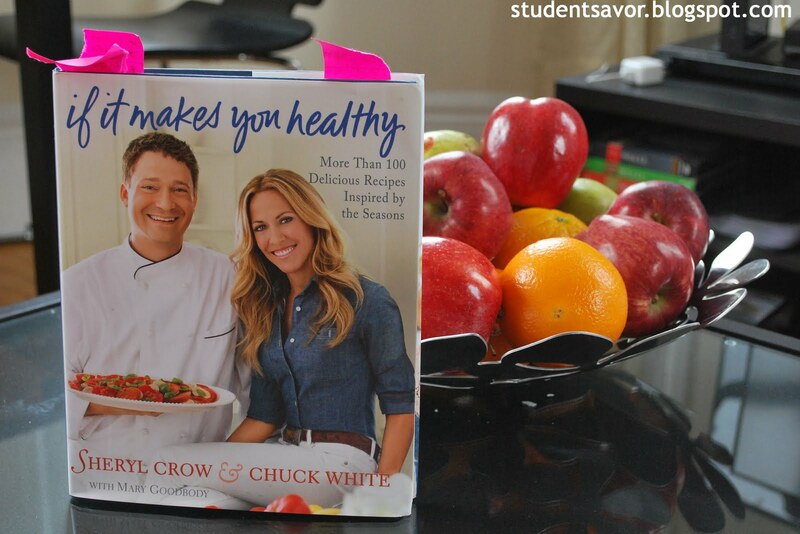 Article first published as Sheryl Crow's Cookbook for a Healthy Lifestyle on Blogcritics. Celebrity-created cookbooks are not always a safe choice. First of all, most of the times, they are not constrained to a specific food type, but rather offer recipes that the celebrity claims to enjoy. In other words, you will not necessarily find a particular cuisine represented in these cookbooks other than that of the creator’s. This is because much of the value of these particular cookbooks comes from the celebrity’s image. So when trying out a celebrity cookbook, you have to keep in mind that you are eating one person’s ideal menu. In If It Makes You Healthy, Sheryl Crow and Chuck White present season-inspired recipes claiming to improve your wellbeing. With over one hundred recipes organized into two main categories—on the road (spring and summer) and in the studio (fall and winter)--, the book cleverly provides dishes such as appetizers, main dishes, salads and desserts. Whether it being for a luncheon or dinner party, or even just for a meal at home, the recipes showcased in Crow’s book all boast freshness as their main quality. Natural and savory, the recipes will help you satisfy you appetite while getting the right nutrients for your body. Each section focuses on seasonal ingredients—some of which are not very easy to find—and makes it simple to mix and match recipes according to taste. Most recipes come with side suggestions, so that complete and elaborate meals can be put together. One thing to notice is that all recipes are done from scratch. No premade ingredients are used and this ensures the freshness of the dishes. 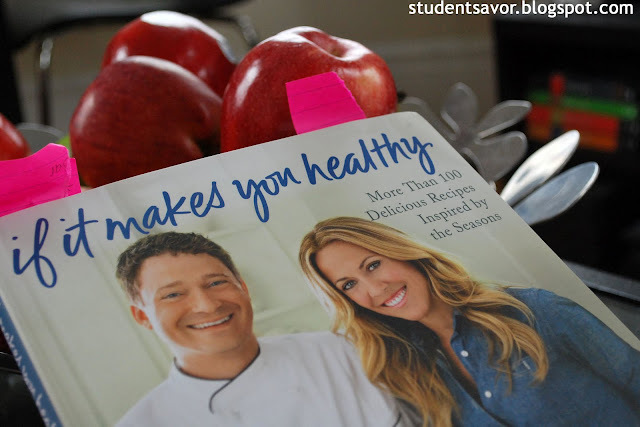 The book is inspired in healthy cooking. Crow and White mention that the recipes are meant to fulfill nutritious requirements while providing great taste. According to them, the secret to a healthy lifestyle is in eating well most of the time with occasional less-nutritious indulgences. Overall, the recipes are easy to follow and simple to make. Despite the missing active and total times, each recipe seems to take a reasonable amount of time. The harder step is finding and preparing the ingredients. Nevertheless, the seasonal fruit and vegetable chart in the back makes it easy to decided when to cook what. In addition, the tips spread throughout the book prove helpful when cooking. One small glitch in the book is that it lacks more pictures. Because of the elaborate recipes, more photographs would make it easier, and more enjoyable, to prepare each dish. 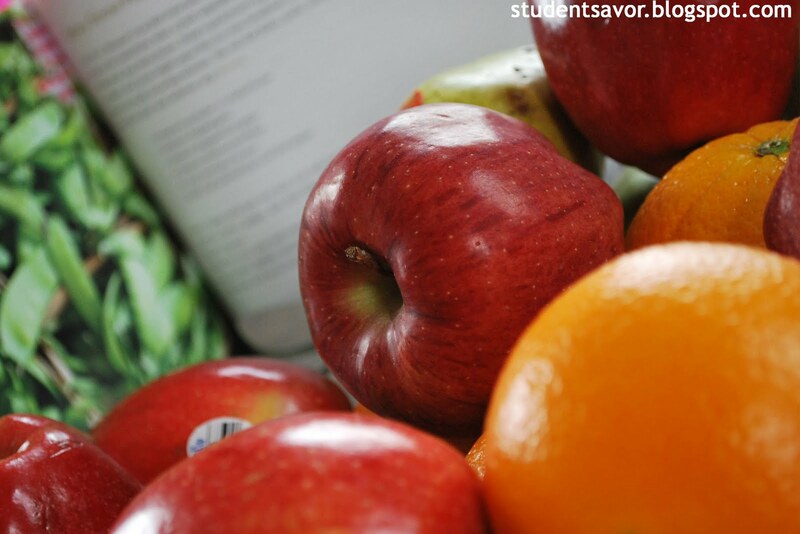 Those pictures that do appear show great colors and healthy-looking meals, which is why more photographs could only improve the overall impact of the book. One recipe to try is the “Free-Range Organic ‘Airliner’ Chicken Breast.” It is a basic and easy-to-make recipe with a delicious flavor given by the herbs and the marinade. AS for the corn pancakes showcased with it, keep in mind that they are indeed pancakes and nothing more. Tasty as they are, the Corn and Thyme Pancakes almost feel like a main dish of their own. For a quick, but delicious, snack or dessert, try the oatmeal cookies. They are unique in that they are chewy and tasty to the last bit.